Genre/Influences: Electro-pop, body-pop. 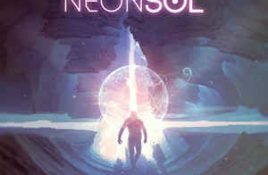 Background/Info: Neonsol is a Danish-Canadian trio, which is already active for a couple of years now. They haven’t been that prolific however.